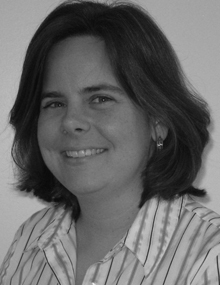 Ms. Layton, principal of Layton Design, has extensive experience in a variety of projects. Her focus has been on Interior Architecture as well as Building Remodels and Repositioning however her experience allows her to be comfortable managing most project types. Ms. Layton prides herself on her keen ability to take existing spaces and improve them in exciting innovative ways. She believes in utilizing spaces to their full potential. This as well as using materials that make as little impact on the environment which they’re in as well as from whence they came are key to her goal in creating sustainable spaces.